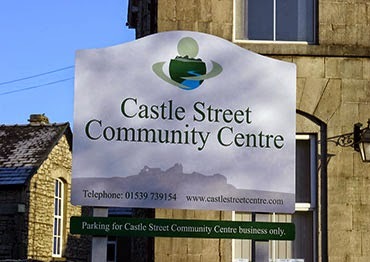 Our recently formed SCWBI Cumbria group had an excellent first 'official' meeting on the 28th of March in Castle Street Community Centre in Kendal. Six of us spent a very valuable three hours critiquing and discussing our work with the occasional cup of coffee and very tasty donated biscuits from Deb to keep us going. Our work ranged from 'just started' pieces to fully completed drafts with a truly diverse range of target age groups and genres. We plan to meet on a monthly basis in Kendal and three other local members are hoping to come along next time. All of us agreed meeting regularly and getting to know each other's work in depth will really help us give and receive the very constructive and useful feedback. Please get in touch with Marion Brown via the SCWBI NW Network email address or message Marion via FB if you live in or near Cumbria and are interested in joining the group. Marion was born in Scotland, but now lives in Cumbria surrounded by magical mountains and mysterious lakes. She is currently in her second year of an MA in Creative Writing for Children at Manchester Metropolitan University. 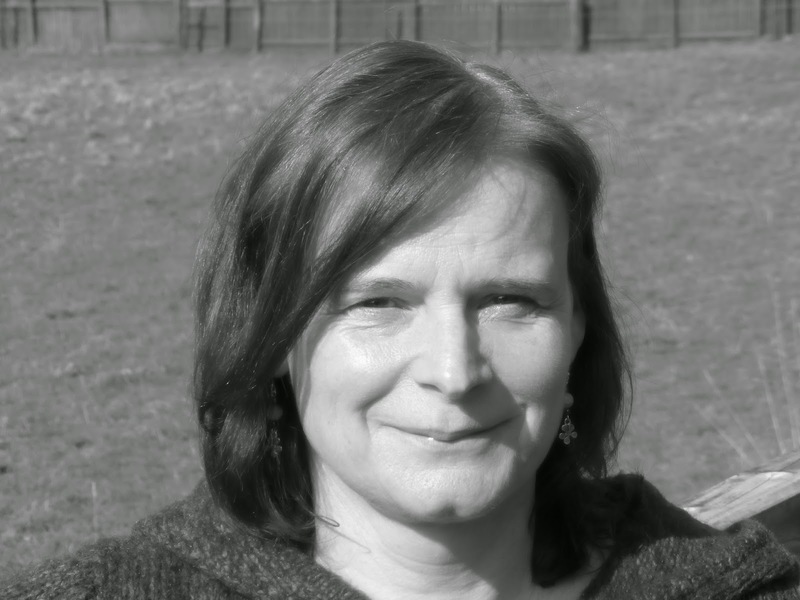 As well as being an active SCWBI member Marion is also a founder member of ‘The Story Hunters’, a fledgling enterprise that is planning to run creative writing workshops for young people from less privileged backgrounds in Cumbria.